treating a range of ailments. 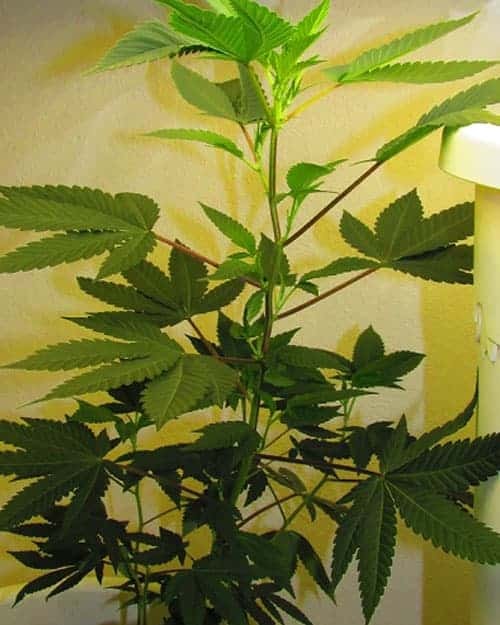 How to grow Iranian auto-flower pot plants? 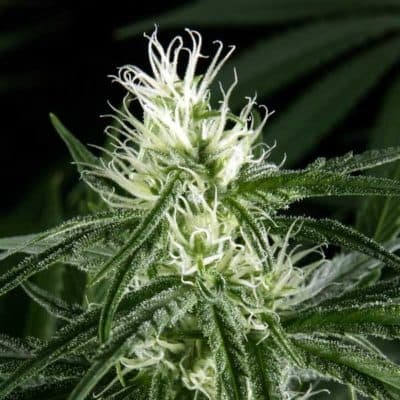 As it is an auto-flowering cultivar, the plants automatically adjust to the lighting intensity and duration. 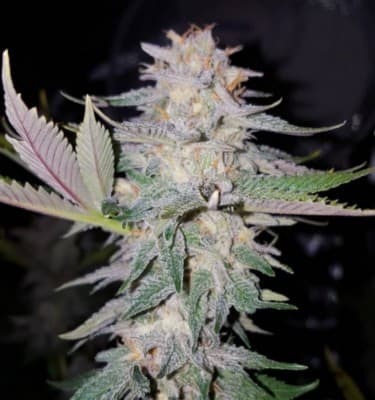 Growing Iranian auto-flowering breed does not pose problems, and can be cultivated comfortably both indoors and indoors. Indoors, the plants grow well in nurseries, greenhouses, and hydroponic settings. 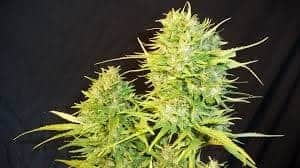 Seeding to flowering period is 45-55 days, and you can look forward to collecting 250-350g of buds from every sq.meter of grows space. 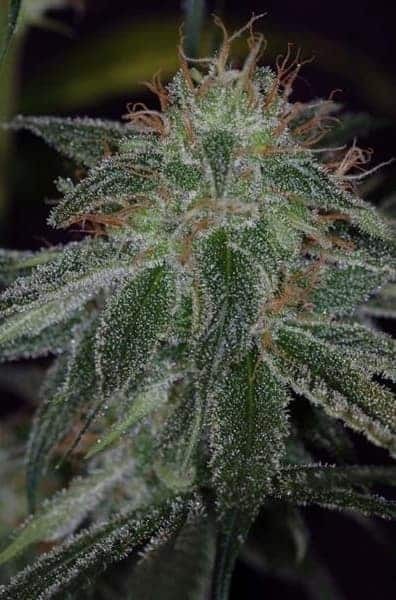 Since this cannabis strain has its origin in the mountainous regions of Iran, it can withstand the freezing weather. 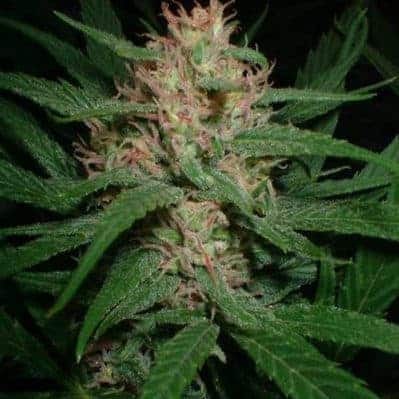 Hence Iranian auto-flower can be successfully cultivated during summertime in Northern Europe. 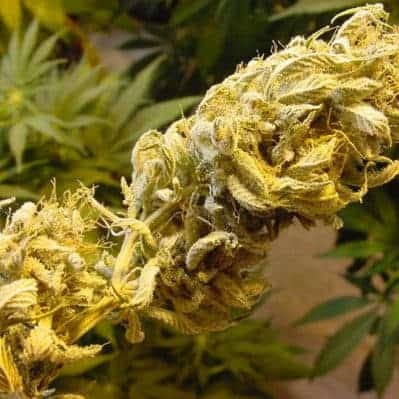 The yield is about 100-200g from every plant. Feed the plants with organic nutrients including potassium, nitrogen, and phosphorus. Guano teas and vermicompost can serve well for soil conditioning when growing outdoors. For best results when farming indoors, use either SOG or SCROG technique. 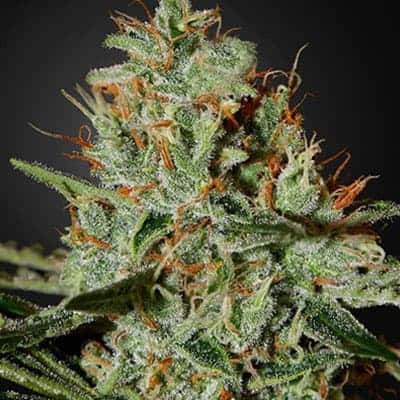 Iranian auto-flower strain thrives both in the natural and artificial light. Just top the soil with nutrients periodically and prune the branches as well as the canopies when they become too large. 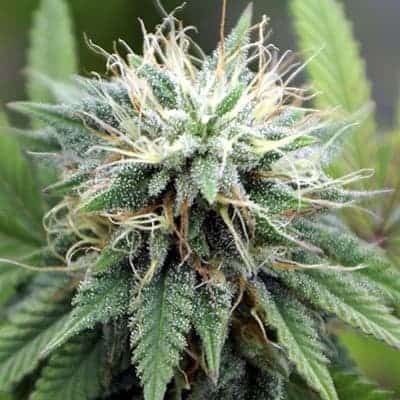 Reinforced with a THC level of 22-24%, this strain’s high will knock you out and give you a body buzz that is overpowering. You’ll fall asleep within moments if you’ve been feeling exhausted and wake up feeling fully refreshed. The deep earthy notes lead to exudation of flavors that are strongly redolent of hashish, spices, and sage. Scents are an understated blend of earthiness, spice, and marijuana.